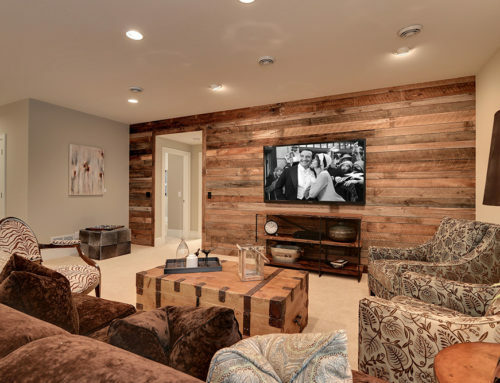 Whether used for a feature wall or paneling for an entire room, reclaimed wood can transform a simple space into a remarkable and memorable destination within your home. 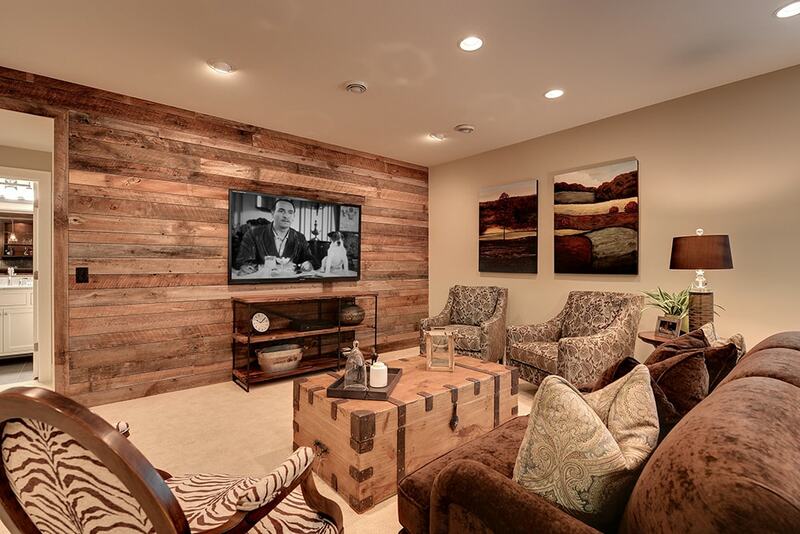 A reclaimed wood feature wall is the perfect attention grabber for any room or setting. Once you’ve had one installed in your home, office, or business, it will be hard to get visitors to talk about anything else! Each piece of reclaimed wood is ingrained with personality, and as such tells its own unique story. No two pieces will ever be the same. Yet it is this diversity that, when compiled together, crafts a breathtaking tableau. 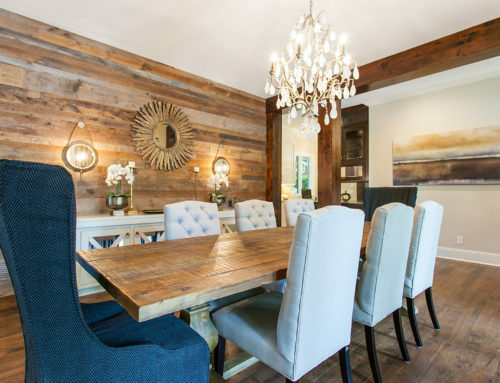 Well placed reclaimed wood paneling can add a sense of warmth to any room, as well as add texture and dimension to an otherwise blank space. The versatility of reclaimed wood is unrivaled by most. 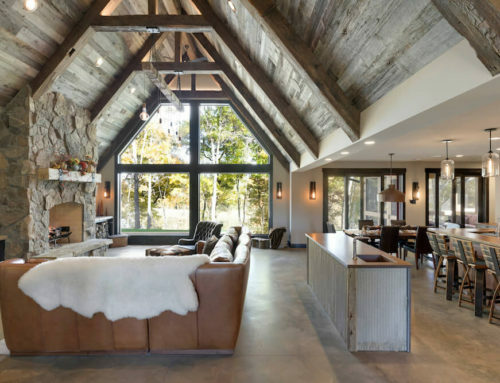 This distinct interior design choice complements both modern and rustic settings, adding polish to any room’s aesthetic. What’s better; reclaimed wood paneling has nearly limitless applications. One wall, every wall, or even your ceiling; the choice is yours. Transform any aspect of your home, office, or business from dull to dramatic with ease. At Manomin Resawn Timbers, we take pride in offering 12 distinct reclaimed wood paneling options as well as timber tile wood paneling. From Platinum Grey to Antique Wormy Chestnut, you’re sure to find the perfect paneling solution for your next project with us. 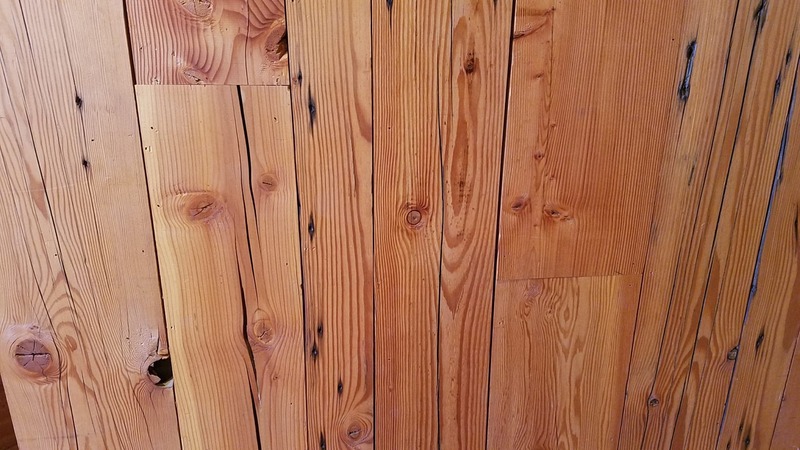 And if you’re looking for a one-of-a-kind paneling option that has an above normal character, color, and composition, then you need to take a look at our timber tile reclaimed wood paneling. 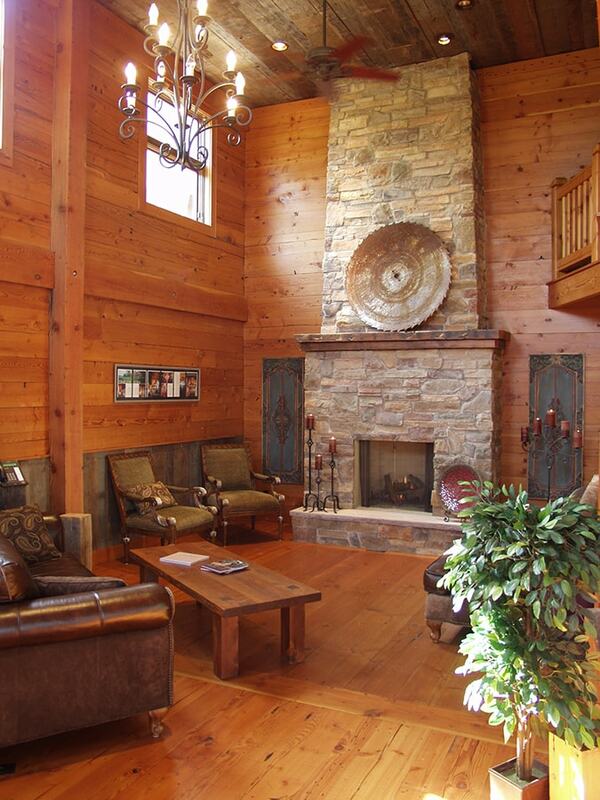 As mentioned above, we offer 12 varieties of reclaimed wood paneling, as well as timber tile wood paneling. What is tile paneling? 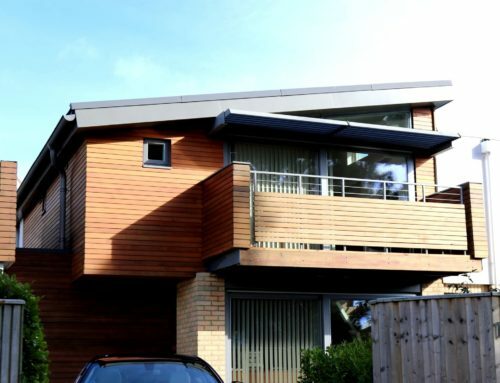 Well, reclaimed wood paneling first became popular in our mainstream culture around 2010, and since that time, everyone from architects to homeowners has been coming up with inventive ways to utilize this historical resource. One of the more unique applications that came from this period of reclaimed wood exploration was tile paneling. 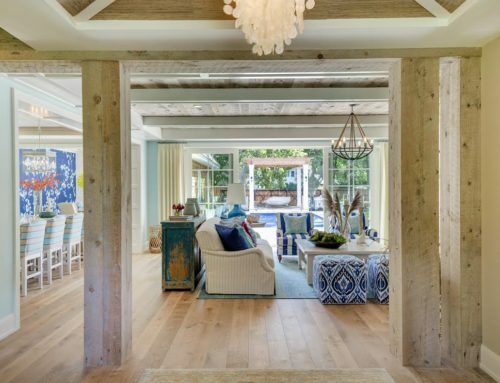 Tile reclaimed wood paneling can provide any setting with an authentic rustic look. Due to the variety of wood in the tiles alone, a completed wall of tile reclaimed wood paneling displays varying tones and dimensions. With a rough-hewn finish, tile reclaimed wood paneling can pair well with both modern or rustic furnishings. At Manomin, the journey is just as important as the destination. We take great pride in delivering the highest quality reclaimed wood possible, but another point of pride is our extensive treatment process. But don’t let the word “treatment” fool you; our methods are 100% natural. Our process is comprised of three phases; De-nailing, kiln drying, and milling. First, in the de-nailing stage, our crew carefully removes any nails or metal from our timbers. To be precise, we utilize the same metal detectors wands as airport TSA, as well as various tools and tricks that we’ve picked up from our years of experience. Next, in the kiln drying phase, we use powerful kilns to dry our milled lumber until it’s reached its ideal equilibrium moisture content (EMC). EMC is the perfect balance between a board’s moisture content and the relative humidity of its environment. It’s this process that keeps your finished tile paneling true and stable under any changing environmental conditions; such as humidity and dryness. Furthermore, by drying our tile paneling planks to their ideal EMC, the finished boards resist shrinkage which if left unchecked prior to shipment could compromise the quality of the installation. Also, our kiln drying process serves as an all-natural insect purifier. While heat treating your tile paneling, we’re destroying any bugs or larvae that were living inside the planks before treatment. Seeing as how some of our pieces are decades old, this process will give you peace of mind knowing that you’re only bringing a stylish accent piece into your home; and nothing else. Lastly, our milling phase is where we let our experts do their best work. It takes a very particular set of tools and the right person wielding those tools to create a flawless (or artfully flawed) piece of timber tile reclaimed wood paneling. We are fortunate enough to have both. Our craftspeople pair special saws, planers, joiners, molders, and specialty tools with their years of experience to craft our one-of-a-kind timbers. Using reclaimed wood in your next project is easier than ever before. At Manomin, we’ll do everything from locating to wood to treating and shipping it directly to you. Timber tile paneling is an excellent way to bring both the prestige of history and ingenuity of our present into your home. Give us a call, and a member of our team will be more than happy to talk with you about your upcoming project or provide you with a quote for our timber tile reclaimed wood paneling.